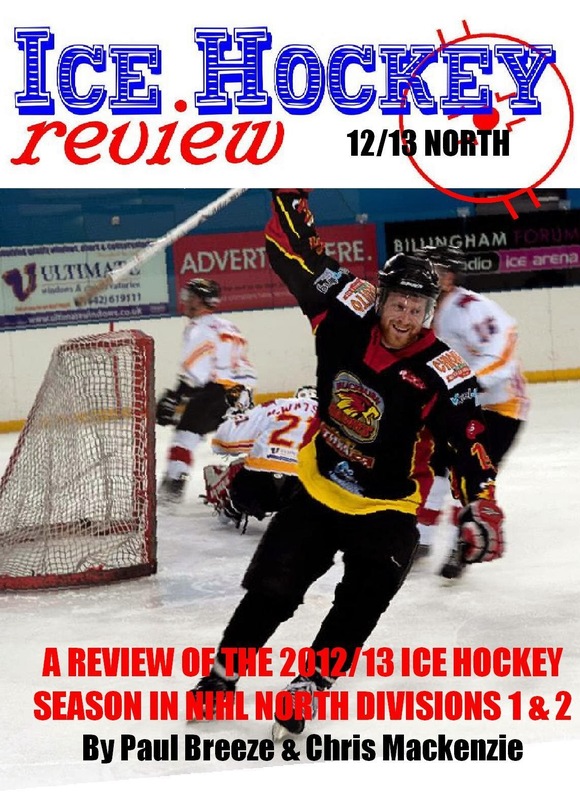 Following Stewart Roberts’ shock announcement that he will not be producing the eternally excellent Ice Hockey Annual this year – and a bit of arm twisting from a few people behind the scenes as well - we have decided that we will extend this year’s Ice Hockey Review Yearbook to include brief details of the Elite League and EPL for the 2016/17 season. 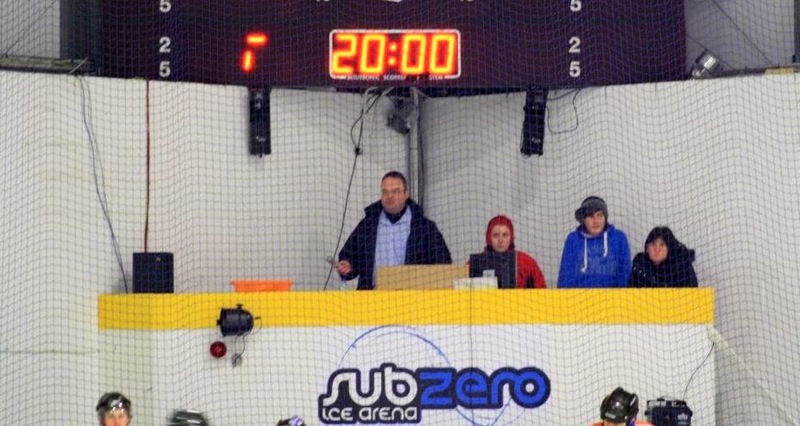 This won’t necessarily be the full team by team coverage that we devote to the NIHL teams as we are too far along with arrangements to be able to drastically change content at this late stage but there will certainly be league tables, scoring charts and a few photos and articles to, at least, maintain a presence. 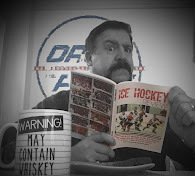 As we will also be featuring the EIHA women’s leagues for the second season in a row and also dipping an exploratory toe into the Scottish National League as well, we believe that this will be the first time in recent years – or maybe even ever - that a printed publication has included EIHL, EPL, NIHL North 1 & 2, NIHL South 1, 2E & 2W, WEL, WPL, WD1N, WD1S and SNL. 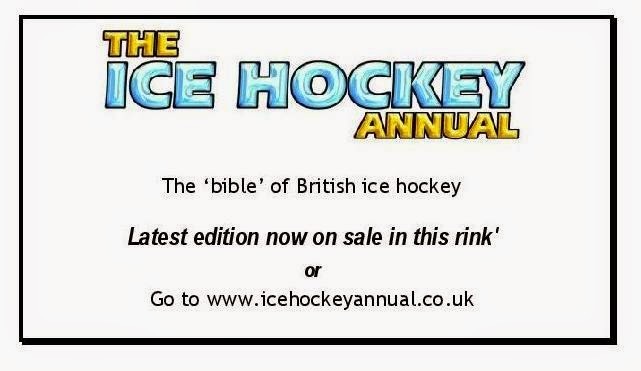 Despite all this extra content, the original “earlybird” offer price still applies for orders placed before 1st September. 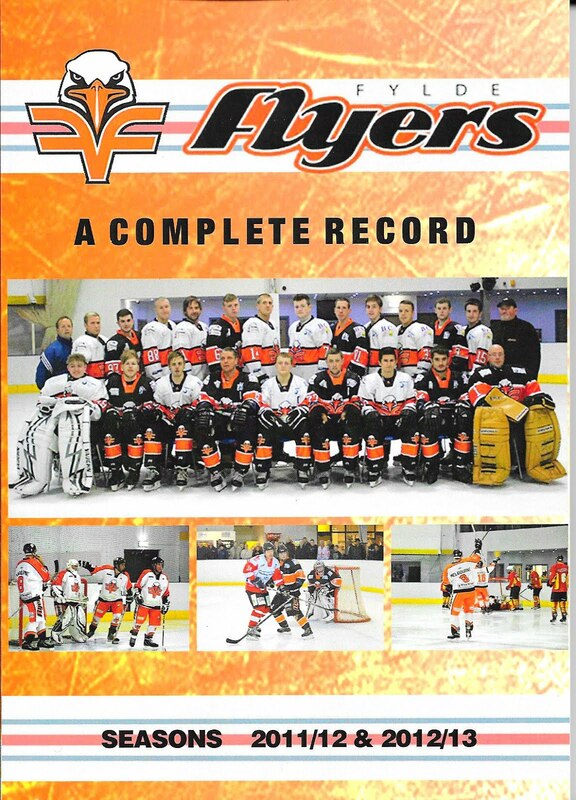 You can reserve your copy now by following the link below.